Israel must remain a Jewish state in order to preserve Jewish culture. 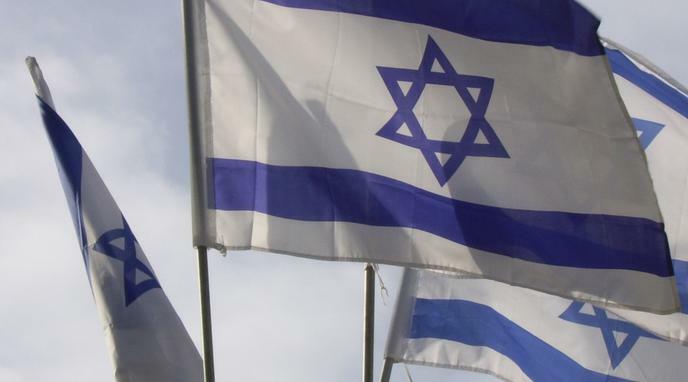 Becoming a Jewish state protects Jewish culture within Israel. Jewish culture in Israel is essential for preserving Jewish culture globally. Buddhism) are accepted by several countries as their state religion; no other country has Judaism as its state religion. It is possible to maintain cultural legacies through non-state action.